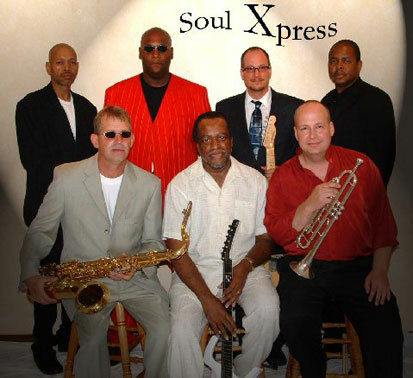 Soul Express was amazing. So much fun – entertaining and electric. Had people on the dance floor who never dance. They will be getting calls for future events at Belvedere. Thank you for a wonderful evening.